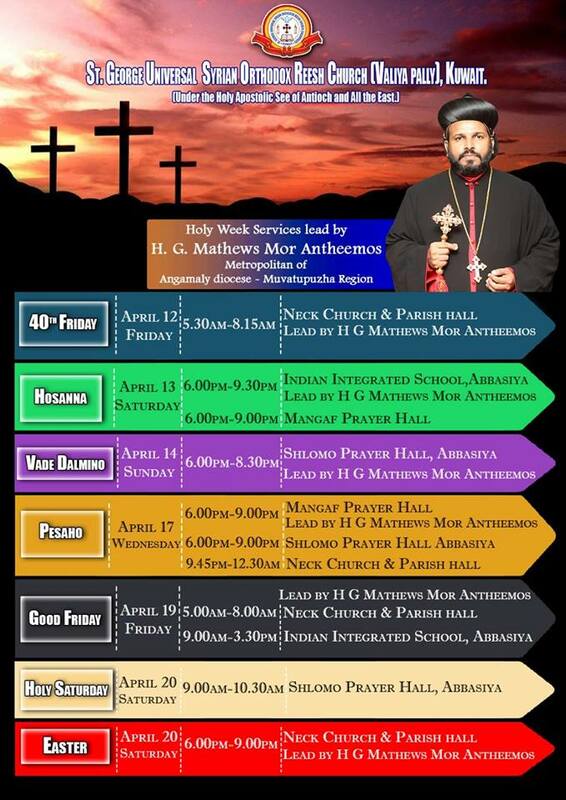 Parish workship timings for the Holy Qurbana, Sunday School, Prayer Meetings etc. 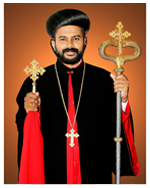 Dear children, kindly read the Vicar's Message, and be blessed with the Words of GOD. 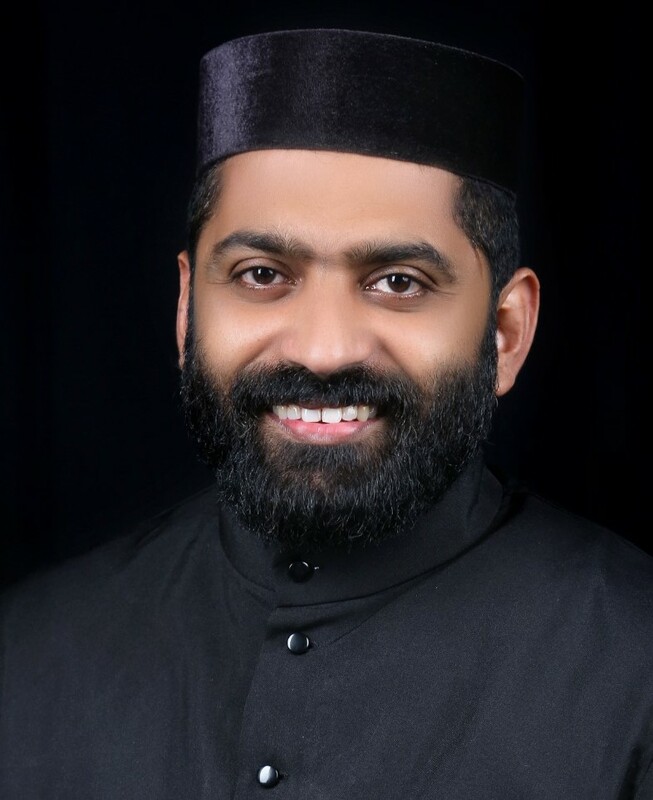 View Monthly newsletter of St. George universal Syrian Orthodox Reesh Church, Kuwait. 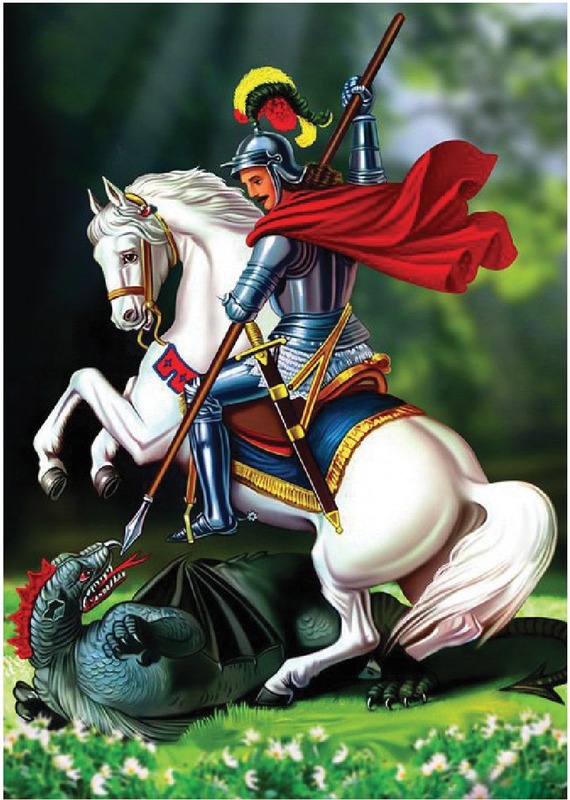 "Our Patron Saint - St. George"
Vicar and members of the Church wish many happy returns of the blessed occasion (Birthday prayers will be offered every week along with the Holy Qurbana).